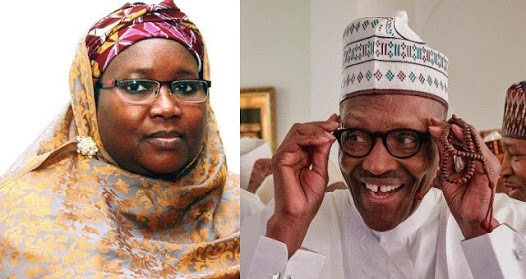 But the opposition political parties led by the Peoples Democratic Party (PDP) have rejected the appointment of Zakari as the chairperson of the Committee on National Collation Centre, insisting that she is President Muhammadu Buhari’s niece. 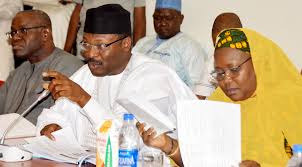 But Yakubu said with the inauguration of the two committees, the commission was taking another step in its determination to ensure seamless preparations for the 2019 general elections. Hey Buddy!, I found this information for you: "Buhari’s Sister, Amina Zakari Put Incharge of Election". Here is the website link: https://headlinenews365.com/buharis-sister-amina-zakari-put-incharge-of-election/. Thank you.